Commercial General Business Liability Insurance, better known as liability insurance or as liable insurance protects a company’s assets and pays off the company’s obligation in case a person suffers injury or any other medical costs that may incur if someone gets injured or hurt in any manner on the company’s premises or when the property suffers damage due to the actions of an employee or employer himself. Majority of the time, the liability award includes compensatory damages, punitive damages and monetary losses that the injured person may incur. Liability insurance or liable insurance forms part of the general insurance system. It is designed to offer certain specific protection against claims put forward by third parties. Liability insurance generally covers property damages and bodily injuries. Property Damages– If a person damages another person’s property; the liability insurance coverage helps them pay for the repairs that would be required to mend the damaged property. Bodily Injuries– If a person suffers any bodily injuries due to your actions; you need to pay his medical bills. Liability insurance helps you pay those medical bills. The liability insurance or liable insurance covers only that amount which you would owe to the person suffering loss due to your actions. This means that it does not cover your own bodily injuries and property damage caused to you on account of acts committed by you. It simply helps out with the liability you have towards the other person. As the name suggests, liability insurance only covers your liabilities towards others and not your own expenses. 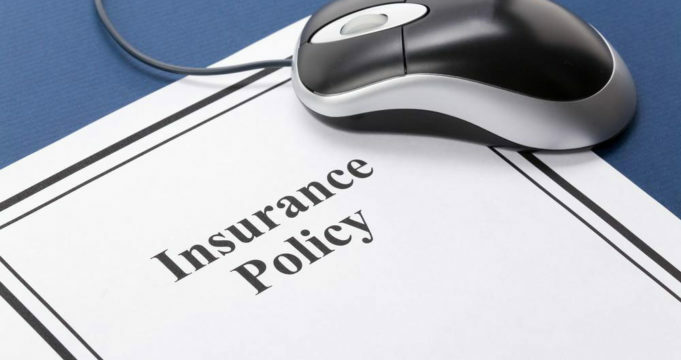 The insured person must keep in mind that if an accident occurs and there is a possibility of a claim arising out of that, it is his duty to inform the insurance company about the same in complete detail.